I've got a very quick post to share with you today as I've got holiday plans to get back to. 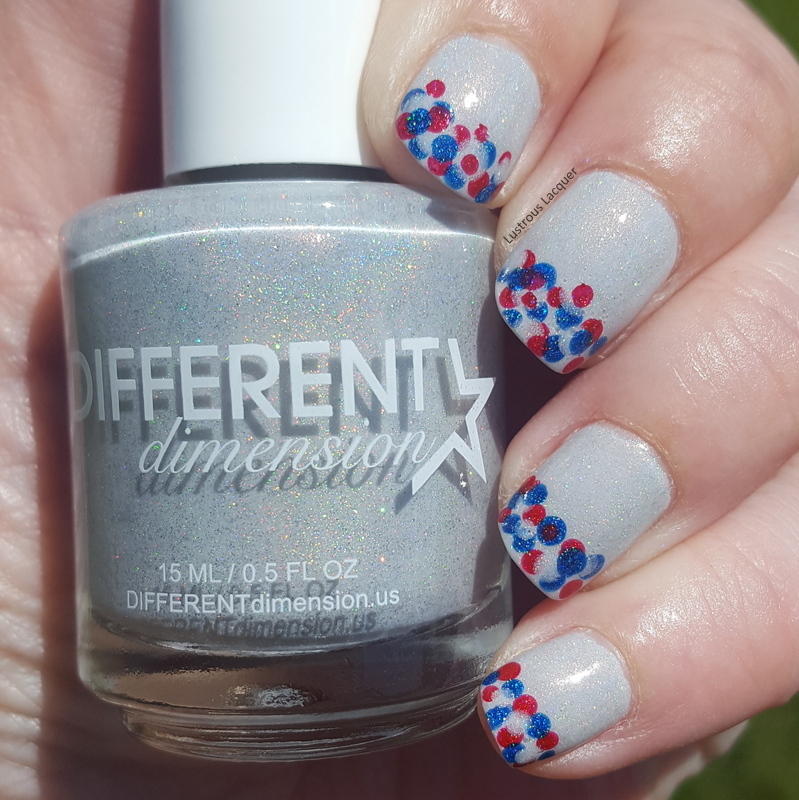 But I really wanted to share a few nail art looks I did for the 4th. 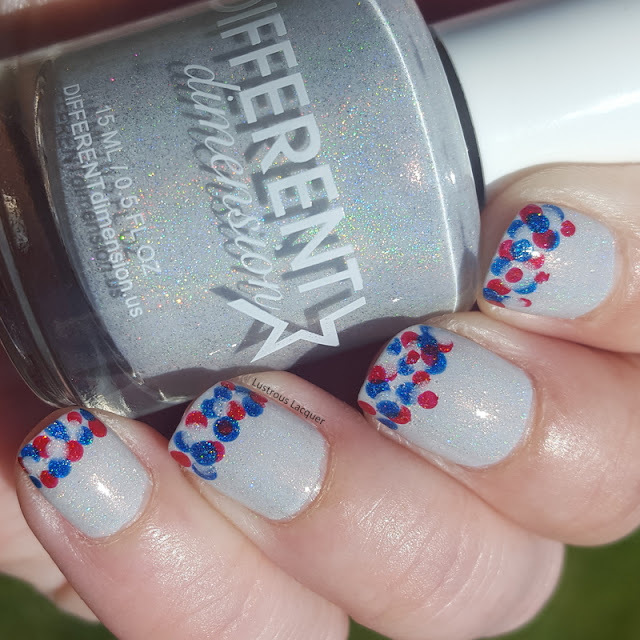 I realized recently that it's been 2 years since I've shared a 4th of July manicure and that just wouldn't do. The first look I did is super easy and can be done by pretty much anyone who has access to nail polish and some sort of dotting tool, whether it's an actual dotting tool or a toothpick. 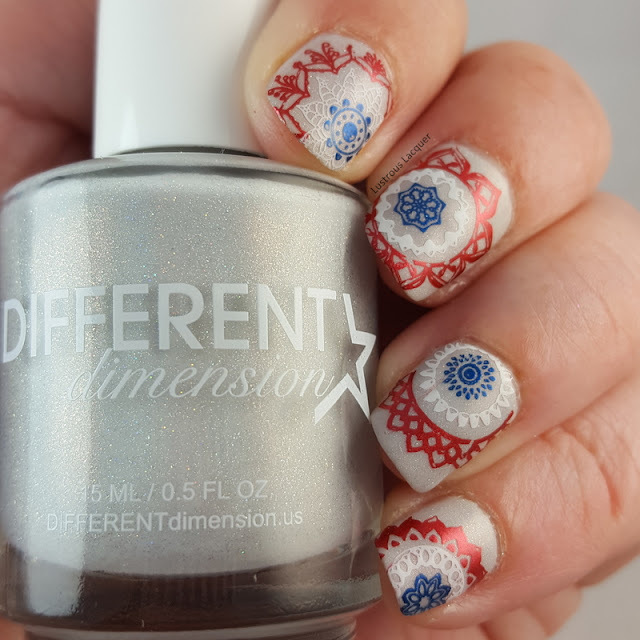 For this look, I used the American Bundle from Different Dimensions. 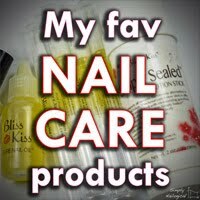 The bundle contains a cuticle oil that smells amazing and 3 polishes in Red, White, and Blue. The white is called One Heart, One Hand which I used for my base color. Once that dried I went in with my dotting tool and placed random dots along the tips with One Flag, One Land (Red) and One Nation Evermore (blue) and One Heart, One Hand. All 3 colors are holographic and really sparkle in the sun! I need to work on my random dot placement a bit but overall I liked the way this turned out. It a patriotic take on the French manicure, and as I mentioned above super simple to do. Now for the look that I'm actually wearing for the 4th. This one was a bit more complicated and took quite a bit of time but I absolutely love it. I wanted to do something a little outside of the box instead of the typical fireworks or flags but still, have that 4th of July feeling. And I'm pretty excited about how it turned out. Once again I used Different Dimensions One Heart, One Hand as my base color and let it dry. I just received the mandala plate (Cjslc-18) from Clear Jelly Stamper and thought the designs looked a little like exploding fireworks but with a twist and was anxious to use it. Honestly, I'm a little obsessed with this plate right now so you'll probably see it quite a few times on the blog. There are just so many looks you can create its mind blowing. 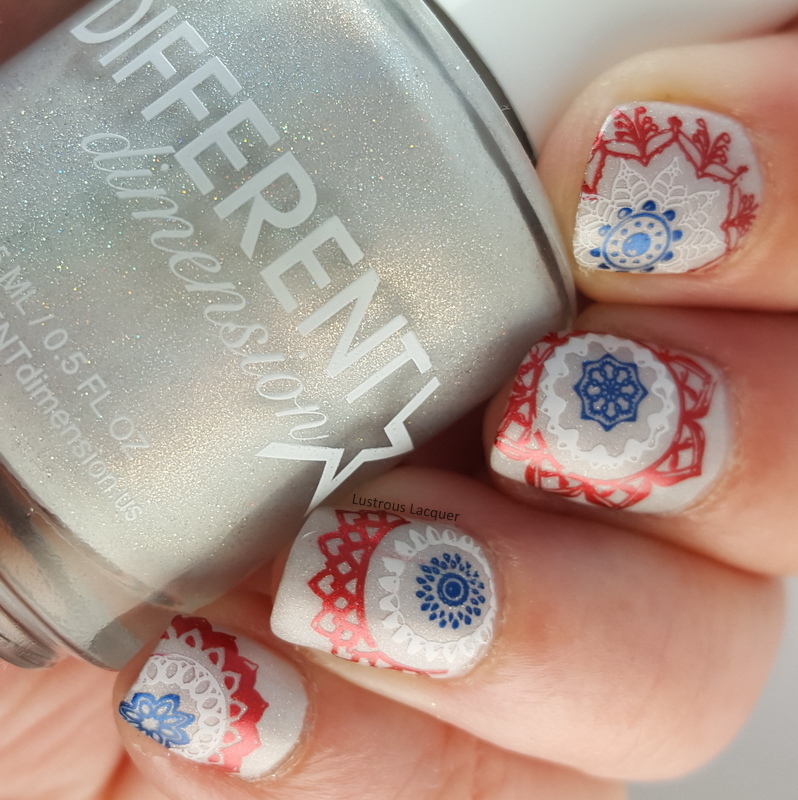 For the stamping colors I used Hit the Bottle Poison Apple, Snowed In and I Blue it all on Polish. They worked great! I was able to get all the details in the images to transfer, even the super small inner circles which is really impressive. So there you have it. 2 looks I created with the 4th of July. 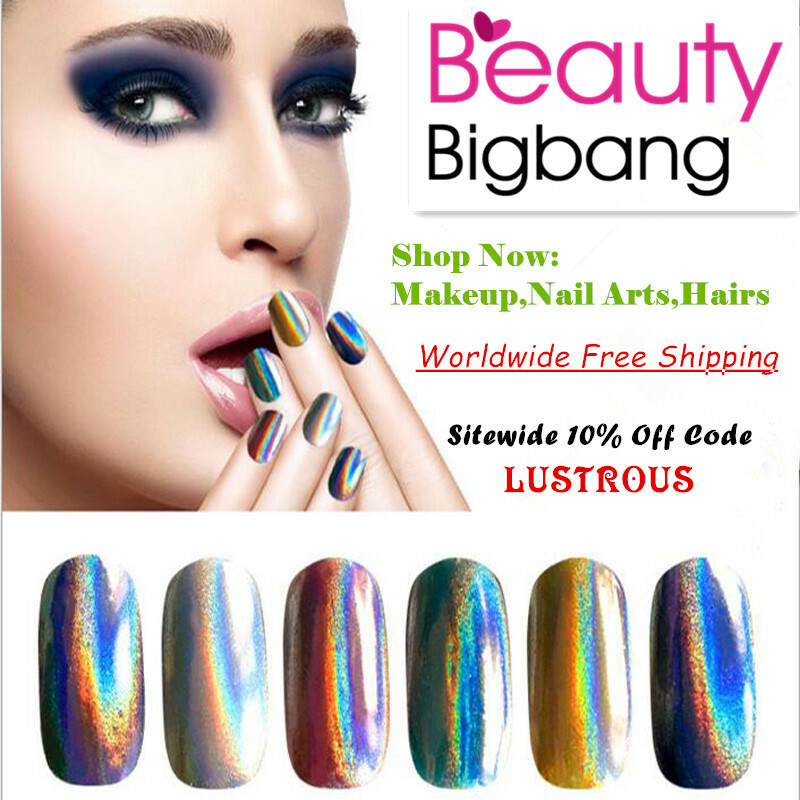 Which one is your favorite and what are you wearing on your nails for the holiday? I've got to run, there's a BBQ calling my name but as always Thanks for stopping by and Happy Polishing!